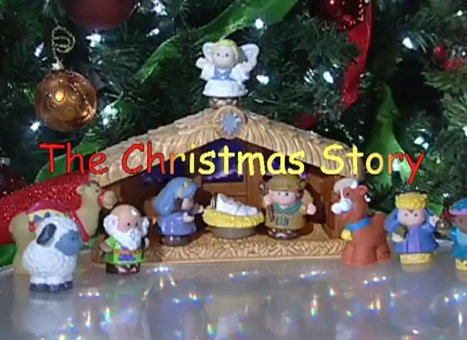 This is a refreshing video put together by kindergarden and preschool students. They were asked questions about The story of Christmas. How did they get to Bethlehem? Why did they stay in a stable? The answers are original, heartwarming and precious.